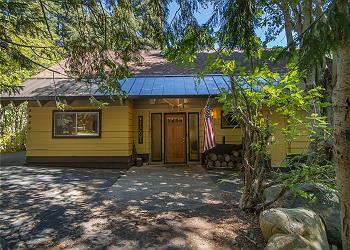 Spacious 4 bedroom home with classic Tahoe charm. Minutes to Homewood Ski Resort (with all level skiing), beautiful lakefront West Shore Cafe, and Homewood Marina. Hiking trails to explore right out of the front door! Great family location and sleeping situation! Make yourself at home with large living room and great kitchen! 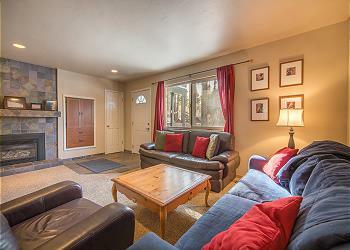 This Lake Forest Glen condo is a perfect location for Tahoe adventures. 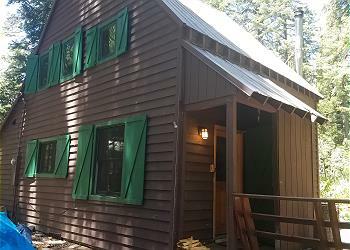 Just minutes from downtown and walking distance to the Lake. 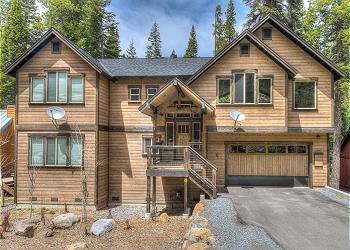 Updated home on Westshore and minutes from Tahoe City. Includes access to Tahoe Park Beach in the Summer Months which includes Bocce Ball, Volley Ball, Beaches, Piers and More! Enjoy this home after a day of winter and summer fun. Very quiet and secluded.